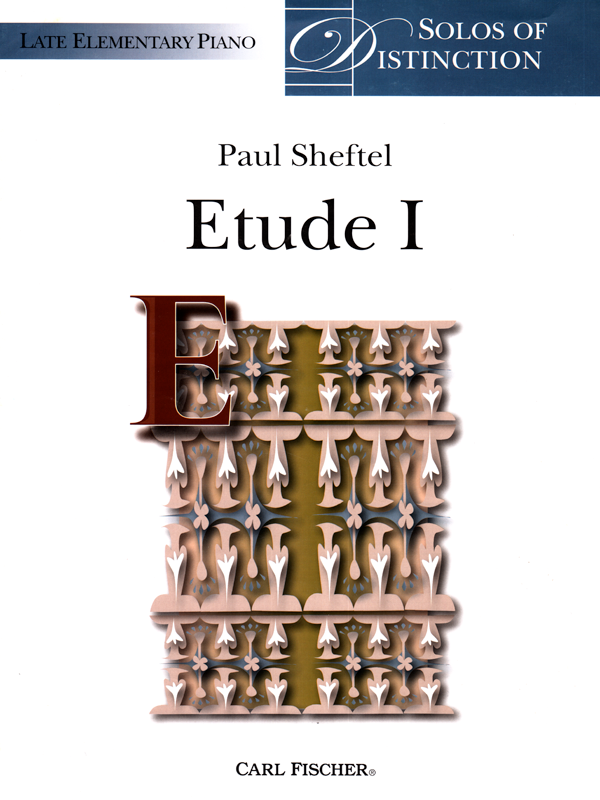 This is a popular student composition that is also published as part of the 17-piece album, Interludes by Paul Sheftel. 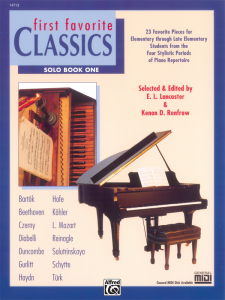 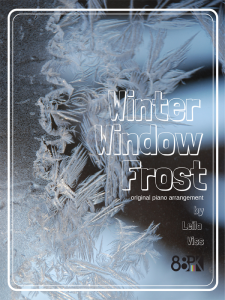 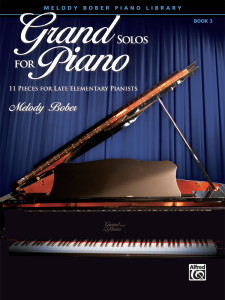 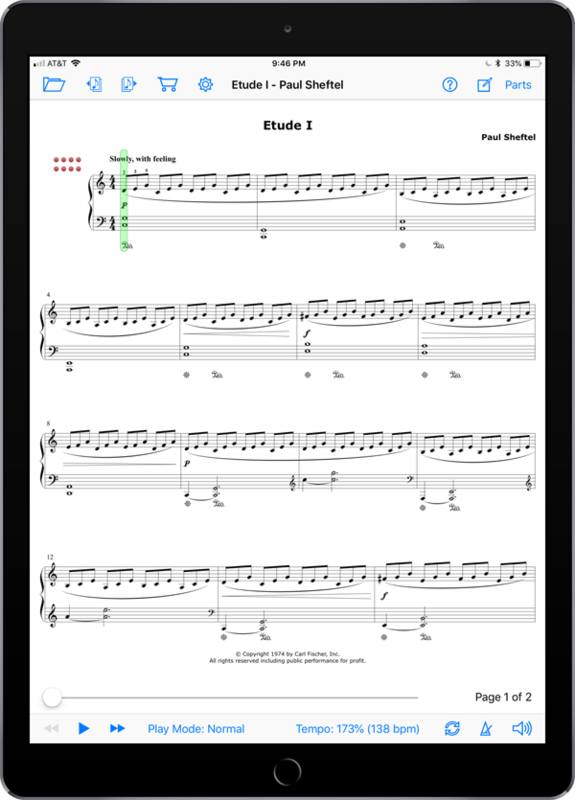 All of the pieces in Interludes are composed as “stepping stones” for late elementary and early intermediate level pianists, designed to help them overcome some of the early hurdles in the development of independent fingers, hands, and feet. 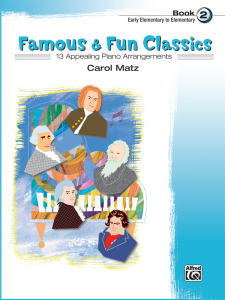 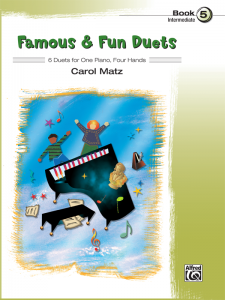 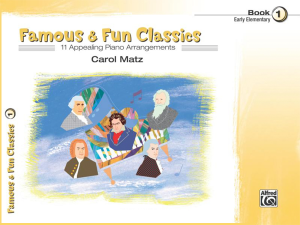 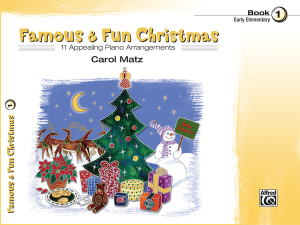 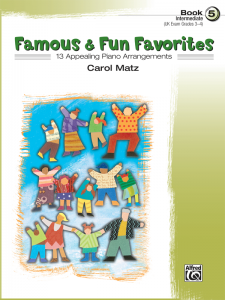 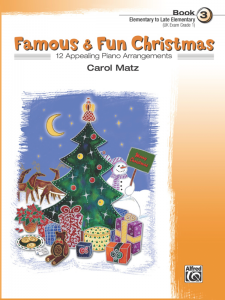 This version of Etude I includes fun and motivating MIDI backing tracks that will put a smile on the face of all aspiring pianists, regardless of age. 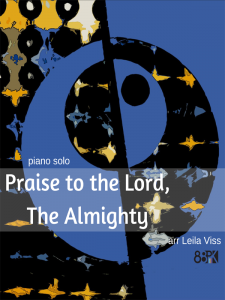 The both solo and backing tracks have been recorded by the composer, himself!